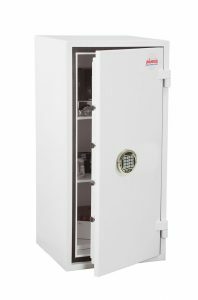 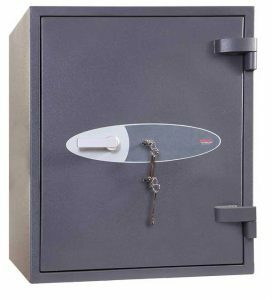 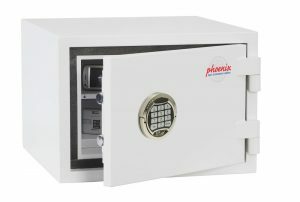 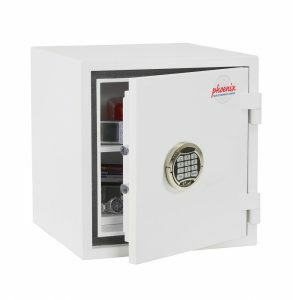 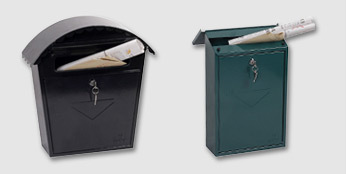 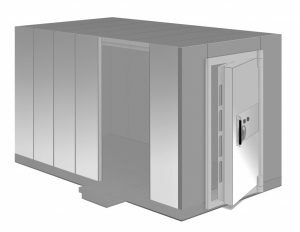 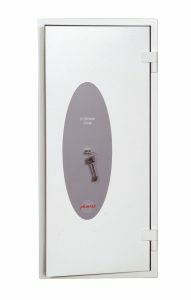 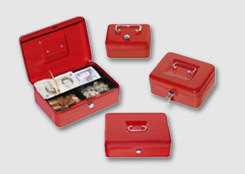 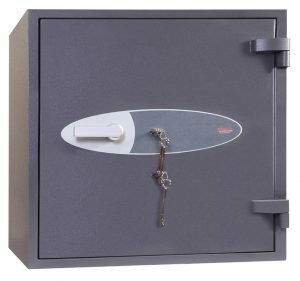 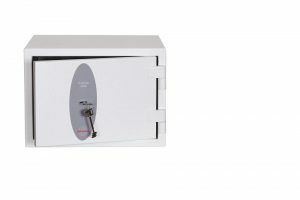 Phoenix Safe have a selection of safes that are suitable for the storage of controlled drugs with various levels of active ingredients. 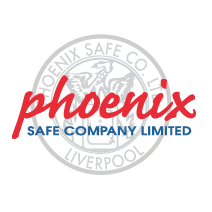 We have products suitable for both drugs that do and do not have active ingredients that exceed 500mg, meaning your safe will be as strong as the contents inside it! 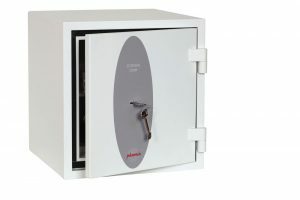 Being certified secure for the storage of controlled drugs also means all of our safes suitable for controlled drug storage safes are certified by ECB.S, AiS and Secured By Design, three industry recognised certifications. 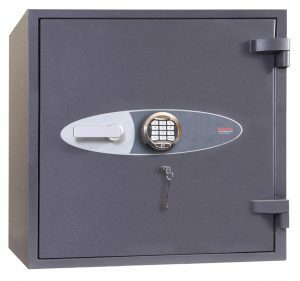 You couldn’t be in safer hands.